Our Military moving services in Massachusetts are provided through our Arpin network of movers! 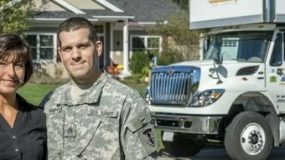 With over 100 years of experience and a reputation for providing excellent services, Arpin Group has successfully relocated military members and their families by treating them with the same honor and dignity with which they serve our nation. 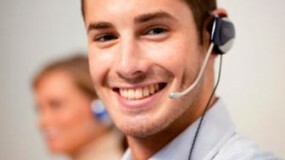 the commitment to quality and uncompromising customer service has been the cornerstone of performance standards since the inception of DP3. 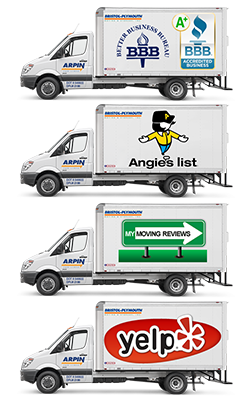 Bristol-Plymouth Moving & Storage and Arpin’s long haul fleet share our commitment to meeting the deservedly high standards of the military member. To that end, we have made significant investments in IT and professionally trained staff to support the dynamic DP3 program. 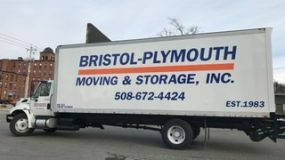 Call Bristol Plymouth Moving and Storage today @ 508-672-4424 and arrange for services for the military member in your family. We would like to extend a grateful thank you for a job well done..You moved us from RI to your warehouse last June and just completed our move from your warehouse to our new home in Delaware…Your staff was prompt, courteous and extremely accommodating in both moves…You display a work ethic which is rare today and very admirable…We could not have been happier…I commend you on your ability to make everything flow so seamlessly…We are so happy Louise Hill referred us to your company…Again a great big thank you to you both..
over 21 years of active-duty military service and now 9 years of federal government civil service. Mr. Peter G.